Over the last 10 years, the West Loop has morphed into one of the most happening neighborhoods in town—and it's easy to see why. The former industrial area is brimming with top restaurants and bars, stunning loft apartments and boutique hotels for out-of-towners. 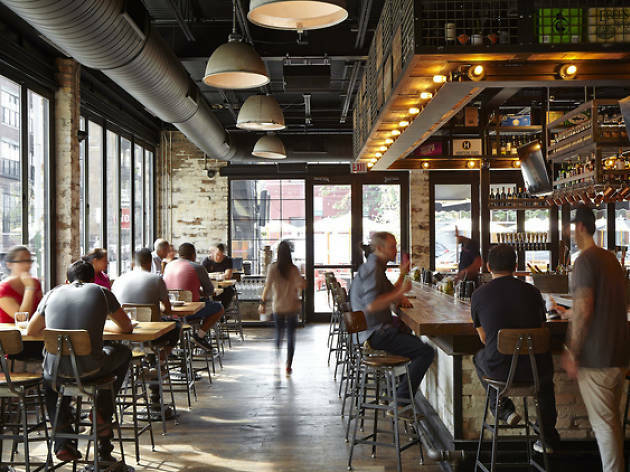 The epicenter of the 'hood is “Restaurant Row,” a concentration of excellent eateries along Randolph Street and Fulton Market. It's here that visitors can find everything from Michelin-starred restaurants to a fried chicken joint to a hidden ramen shop. 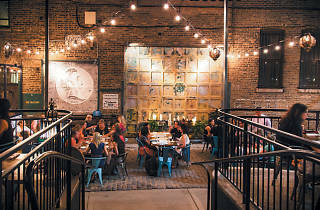 Beyond it’s collection of culinary gems, the West Loop is also home to unique shops, cool attractions and so much more. 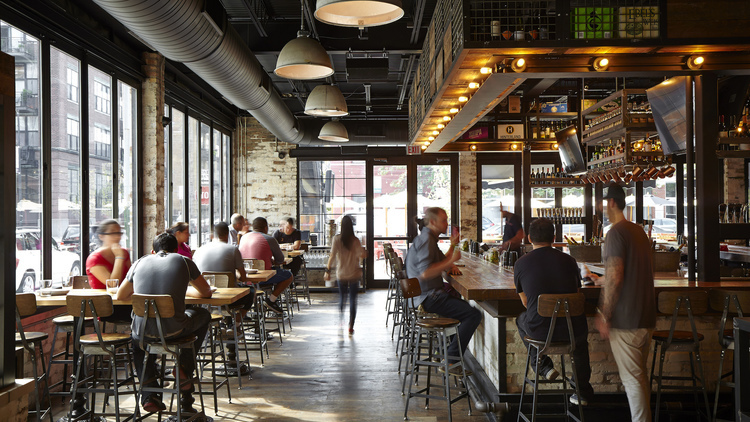 Check out the best of the neighborhood with our comprehensive guide to the West Loop. 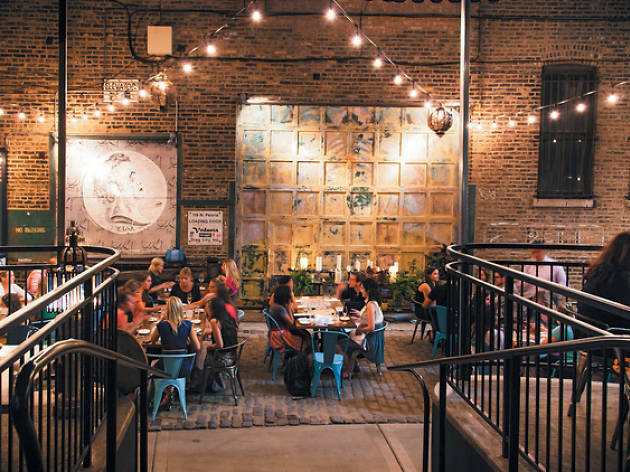 Once strictly an industrial area, the West Loop has been transformed into Chicago's hottest dining hood. Fine men's suits, chic women's dresses, home decor, running products and more— be prepared to drop some dough while you're downtown. The West Loop boasts some of the best Chicago restaurants, but eating there doesn't have to cost a fortune. Anyone who lives in the West Loop knows that the neighborhood absolutely rules.